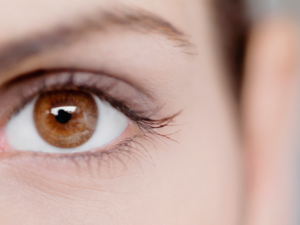 Eyelid surgery may be performed to rejuvenate puffy, saggy, or tired looking eyes and improve vision. By removing excess skin, muscle, and fat from the upper or lower lids fine wrinkles, bags, and droopy eyelids may be corrected. 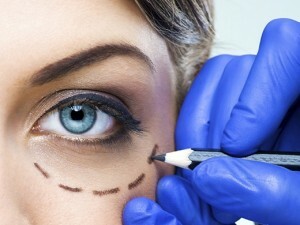 A good candidate for eyelid surgery has realistic and positive goals in mind. Below is a listing of some common conditions that may be corrected by eyelid surgery.